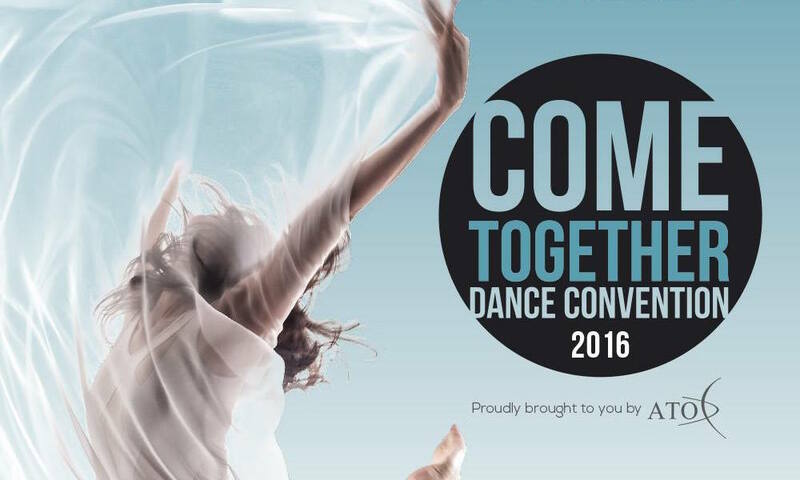 It’s less than one month until the 2016 Come Together Dance Convention, Australia’s premier dance event for dance educators and students. Held at the iconic Surfers Paradise, the convention will host three days of professional development for dance studio owners and teachers, plus master classes for students. Tricia Gomez, founder of Dance – In a Box. 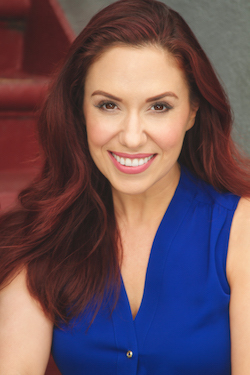 International guest and keynote speaker Tricia Gomez from Dance – In a Box will hold three presentations at the convention covering topics such as inclusion in dance classes (dance with disability) and your legacy. 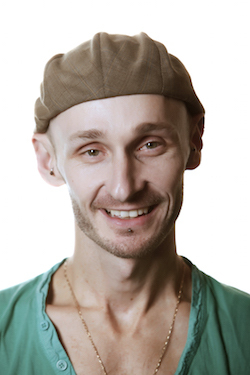 Keynote speaker Marc Brew will not only be presenting, but he will also be taking two master classes, one for teachers and one for students. Presentations will also include: Stacey Morgan from Port Macquarie Performing Arts and Askadancer, a podcast for dance lovers; Lisa Howell, one of Australia’s most respected dance physiotherapists; Philippa Ziegenhardt from Stageminded, speaking about achieving our goals and having a positive mentality; and Dance Informa’s own Deborah Searle, sharing “a powerful word”. Marc Brew. Photo by Andy Rossl. 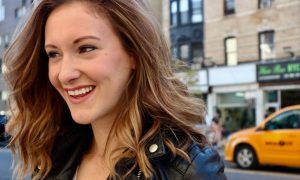 The lineup also includes Chantelle Duffield, Karen Malek, Clint Salter, Tanya Carne and Jane Grech. Delegates can expect three days of inspiration and development centred around the theme “Where will you be in the year 2020?” Organisers aim to challenge the mind and refocus purpose. There is no event like it in Australia! 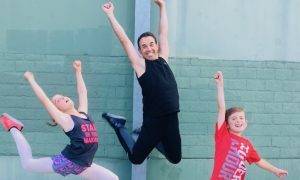 Hosted by Paul Malek and with master classes for students by Stephen Tannos, Lauren Seymour and Jasmine Meakin, the convention also offers young dancers the opportunity to learn from some of the best in the industry. But in a first for a convention, they can participate in professional development for a career in the industry. Come Together Dance Convention will be held at Mantra On View, on the Gold Coast from September 26-28. Limited tickets are still available for the convention. Keep up to date on all its announcements on its Facebook page. 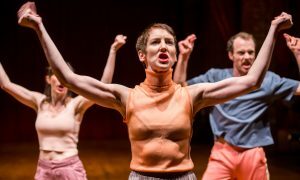 The organisation Australian Teachers of Dancing (ATOD) is proud to facilitate the Come Together Dance Convention while celebrating 25 years of dance education. For more information on ATOD, head to www.atod.net.au.